With regard to coordinated care, poor communication comes at great clinical, operational, and financial cost to a hospital such as yours. In response to this dilemma, PatientSafe has developed Smarter Systems, Safer Patients to support your patient safety, clinical outcomes and productivity initiatives. 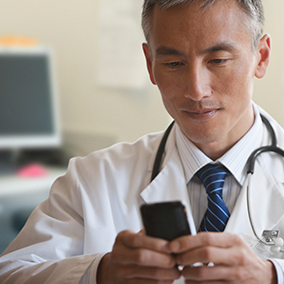 This 5-page data sheet defines what clinicians need as the standard for a smarter solution: a communication platform that works the way they do. If you would like to learn more about PatientTouch, check out this informative video.